On Wednesday, September 11th, the boys and girls Cross-Country teams opened their seasons with the Lynchburg Invitational. The invitational is hosted each year by one of the City of Lynchburg’s middle schools. In the girls’ meet, there were 62 runners competing. Fiona Williams was the top Patriot finisher in 16th place with a time of 18:37.3 minutes. Alex Doss was close behind with a time of 18:37.7 minutes, and Rachel Hunter rounded out the girls team with a time of 29:17.9 minutes. The boys team, which placed 4th overall, was led by Grayson Doss (18:10.3), Luke Kelly (20:04.7), Luke Miles (21:27.3), Jon Blanchette (21:46), and Cameron Waller (27:44.4). 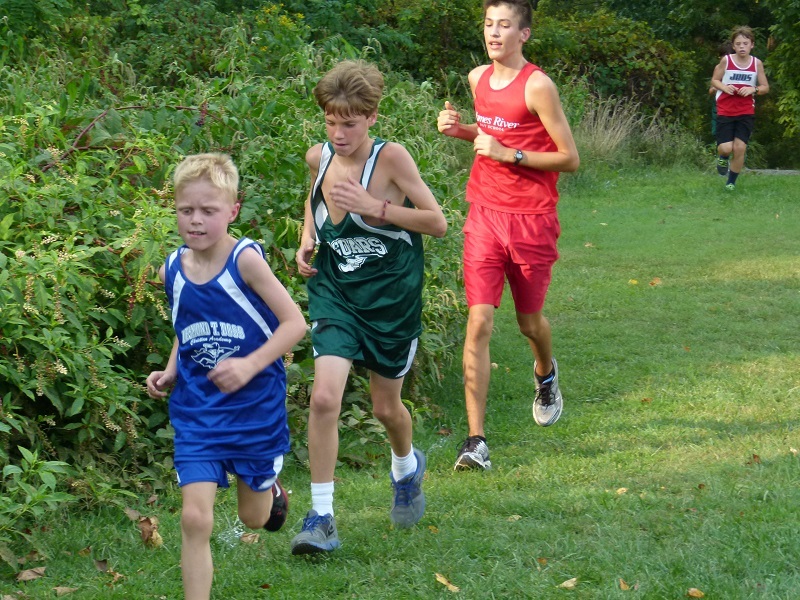 The runners had a very successful first meet. 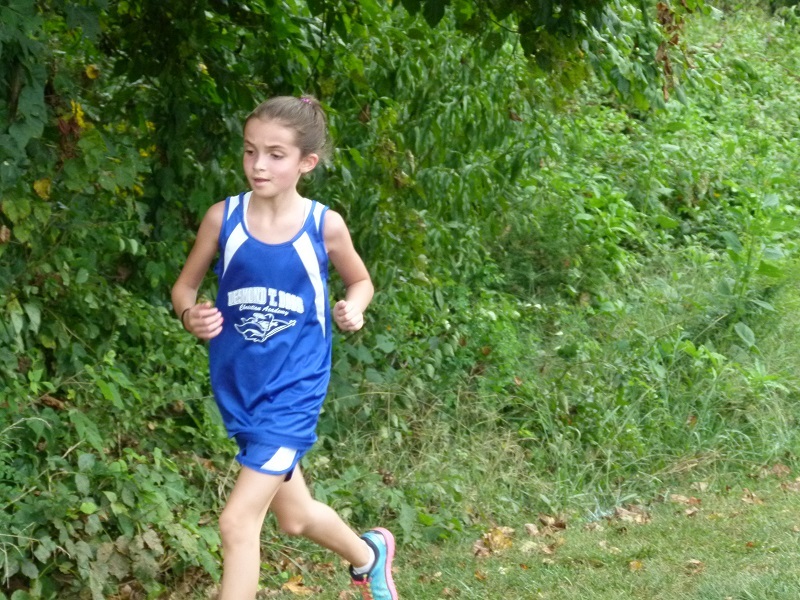 They will return to the trails on Tuesday, September 17th in a home meet versus James River Day School at 4:30 p.m.